The holidays sure are a lot of fun! Carbs, booze, sweets and laughter! It does a soul some good… buuuuut….. not so much the body. Bloating, aching joints, puffy faces and clothes that fit a bit tighter call for a major overhaul on your health! Deep breathe beauties. In with the good and out with the bad. It’s time to put a recovery plan into action. We all said it. Or something like it…. Blah blah blah. Let’s face it. The holidays happened. We all ate things we said we wouldn’t and drank more than we should have. But now… it’s over. Draw a line in the sand beauties. The poor choices stop and the healthy choices start. NOW. No reason to beat yourself up! But let’s pick ourselves up off of the floor and get this fitness train back on track! This is a given. Your body is made up of mostly water and needs this water to function properly. After salty foods, alcohol and treating your body poorly, the best way to start to restore balance is to drink water. Lots of it! So start your day with a big tall glass, carry a bottled water in your purse and keep drinking throughout the day. Your body needs it! 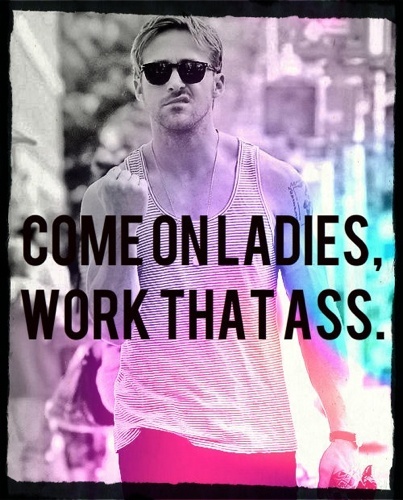 Bottom line… you gotta sweat it out beauties. Grab your sneakers, put on some cute workout clothes and hit the gym! Take a hike! Go for a run or a bike ride… Just get your body moving! You can do this. Get off your bottoms and get it done!